Nokia's camera phone, the Nokia 9 PureView also the world's 1st smartphone with FIVE cameras is making its way to more and more markets. The newest markets where the Nokia 9 PureView has made its way are the two countries of Africa. 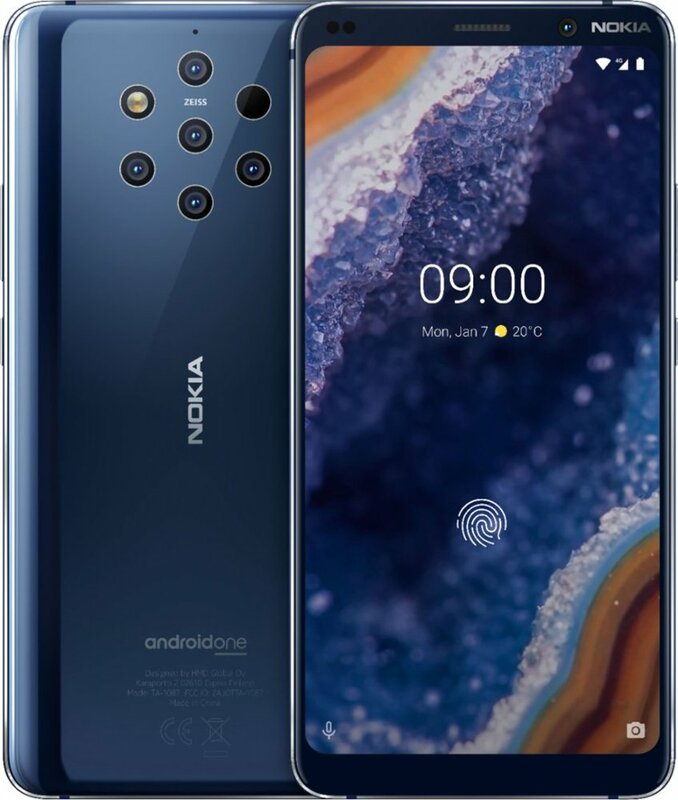 Nokia 9 PureView has been launched in Nigeria and South Africa and is already available for pre-booking from different retailers in both the countries. Also, Nigeria has the most alluring offer on the Nokia 9 PureView where buyers will get a Nokia Wireless charger, Nokia True Wireless earbuds and a Transparent protective case all for free on every Pre-Order. This has to be the best deal on Nokia 9 PureView so far and also comes at an attractive price of 225000 Naira. As per the info on Nokia Mobile's official webpage, buyers who pre-order the Nokia 9 PureView will get the Nokia Ture Wireless Earbuds, a Wireless Charger and a Nokia Premium Clear Case. This offer is valid for purchases from Konga, Jumia and Slot, in Nigeria from March 19th until stock lasts. The gifts will be shipped/offered along with the device. The stock is limited and deposit is non-refundable. You can learn more about the Nokia 9 PureView and its features in our detailed post.